When it comes to customizing your bathroom, nothing quite compares to changing your countertop. The right bathroom countertop can lend elegance, tie in with an existing theme, bring the beauty of nature indoors and much more. In fact, it’s the single most important fixture in your bathroom. 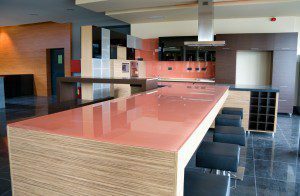 As such, it’s important to know more about your options when it comes to countertop construction material. You have far more options than you might realize here. If you think you’re limited to tile and laminate, you might be surprised at just what else is out there. Of course, you also need to make an informed choice based on more than just aesthetics. Cost per square foot, durability, maintenance and other issues need to be weighed in your decision. Below, you’ll find a discussion outlining your options, as well as their benefits and drawbacks. 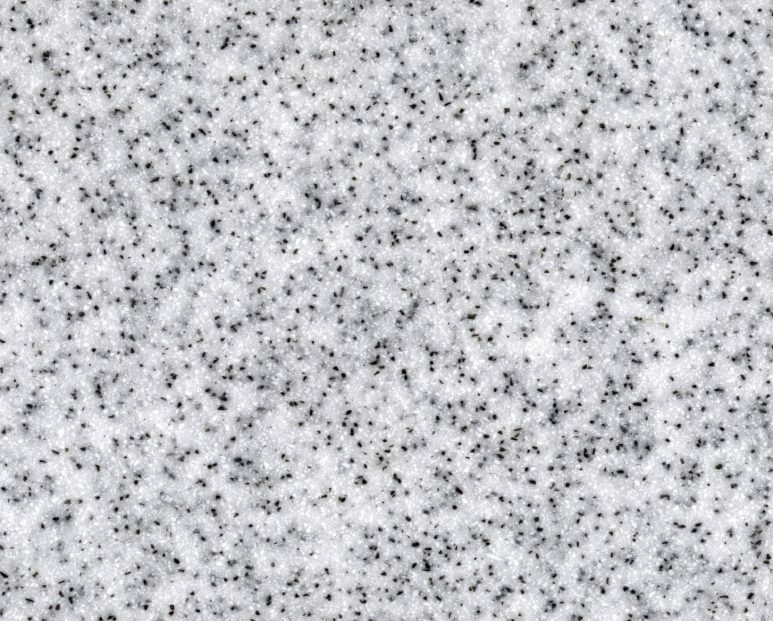 Granite is a hard, resilient, durable stone with plenty of density. It’s more commonly found in areas where that hardness is needed, such as in the kitchen, but it can serve just as well as one of the stronger bathroom countertop materials. 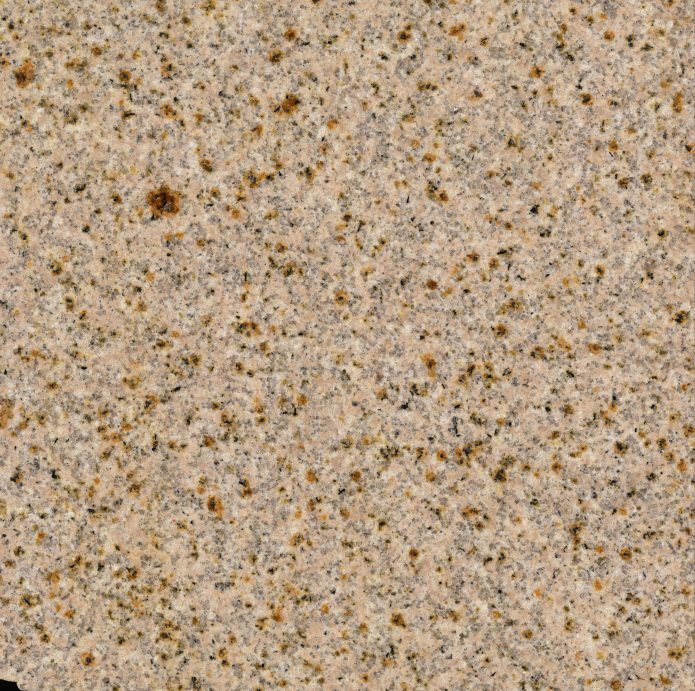 Granite resists chipping and cracking, although natural flaws hidden within the stone can cause problems. It’s also stain resistant as long as you seal it properly and then continue to reseal it every year. It’s available in a wide range of colors and patterns, and can include prominent quartz flakes as well. In terms of cost, you’ll find it varies from $75 per foot to over $200. However, costs for granite are falling and you’ll find more affordable options available if you hunt for them. Marble is generally used where you need elegance and beauty, but not necessarily lots of strength. It’s weaker than granite, as it’s a sedimentary rock, but its unique marbling makes it the perfect addition for areas that won’t see the abuse and stress found in the kitchen. Marble bathroom countertops can hold up for decades. 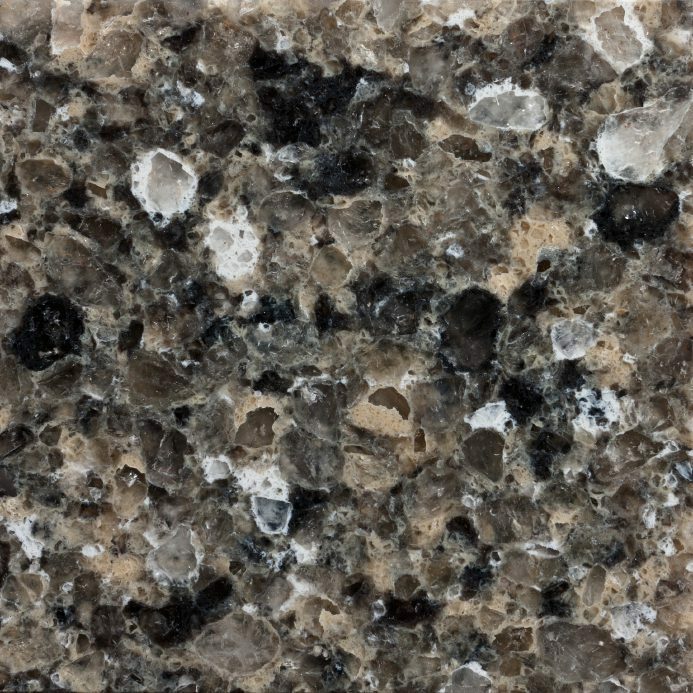 However, like granite, they need to be sealed to prevent stains and bacteria from soaking into the porous stone. 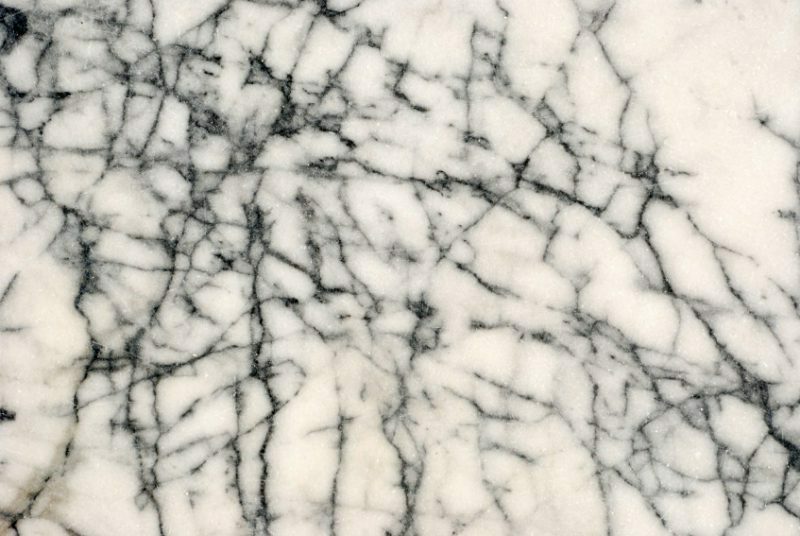 Marble is also easily etched by harsh cleansers, as well as by red wine. With true marble countertops, you’ll be able to resurface if etching is severe, but that’s not true with cultured marble. 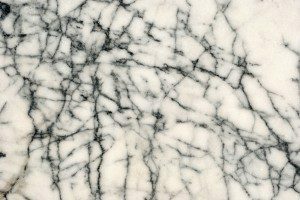 In terms of cost, marble is one of the more expensive options, ranging from $120 to $250 per square foot installed. If you’re looking for outstanding resistance to chipping, scratching, breaking and staining, then quartz might be the choice for you. Quartz is a natural stone, but a quartz bathroom countertop is not 100% natural. 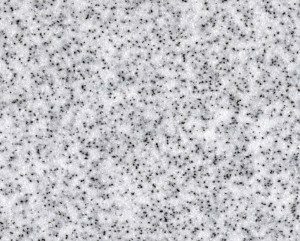 In order to create a countertop from this material, the manufacturer mixes 93% quartz with 7% binding agents to create a solid surface. 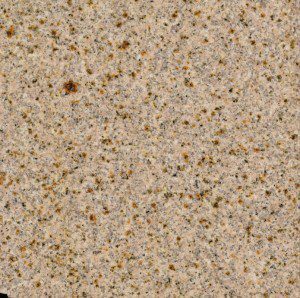 The good news here is that quartz countertops are impervious to stains, and they do not require sealing over time. You’ll also find that there are no natural flaws to crop up down the years (it’s engineered stone, and all flaws are eliminated in the engineering process). The cost for quartz countertops varies considerably depending on the manufacturer you choose, and can range from $110 to $250 per square foot installed. 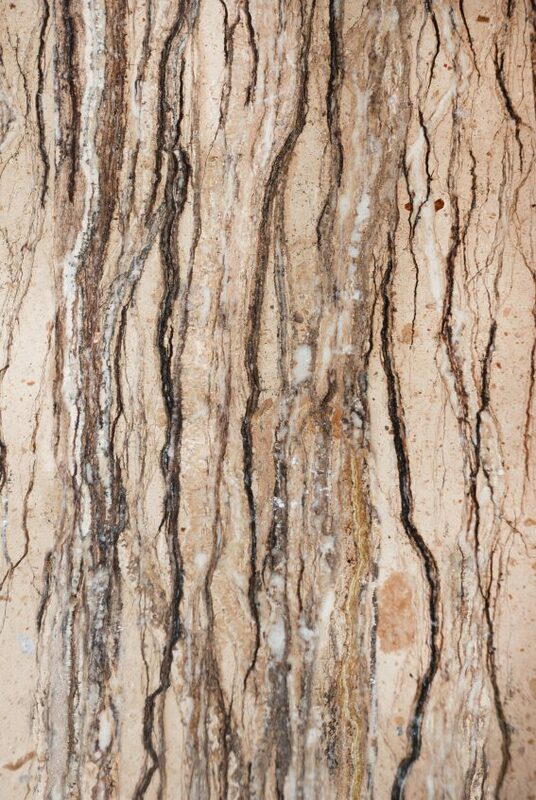 Travertine is usually not used in kitchen countertops because of its softness. It scratches more easily than marble. However, that doesn’t mean it’s not one of the better bathroom countertop materials available. 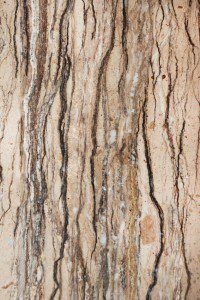 Travertine’s warm earth tones make it a favorite for those seeking a relaxed atmosphere in their bathroom, and it’s unlikely that you’ll damage the counter in normal bathroom use. Like granite and marble, travertine must be sealed every year, and it is porous, so not sealing the counter or doing it improperly will allow stains and bacteria to seep deep down into the stone. 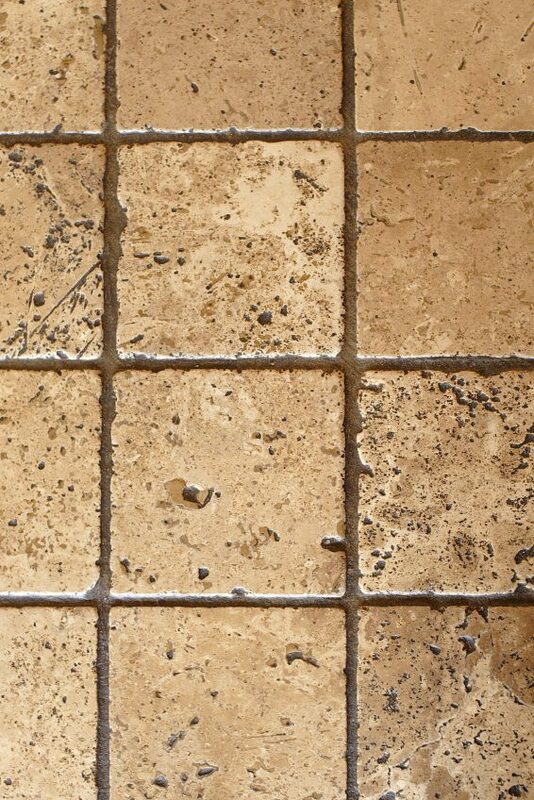 Also like marble, travertine is easily scratched, even with a sealer in place. In terms of cost, travertine is pretty affordable compared to quartz or marble, with high-end sources running you approximately $50 per square foot. Tempered glass might not be your first thought when it comes to bathroom countertop materials, but it’s an increasingly popular choice. It’s strong, it can be colored in virtually any shade of the rainbow (or left clear if you prefer), and it’s easily molded to fit your needs. Tempered glass bathroom countertops often include a formed-in sink (the counter and sink are a single large piece of glass). It can even be textured if you prefer. Glass is impervious to staining and bacteria, and tempered glass is highly scratch resistant. Cleaning it requires little more than a good glass cleaner and your preferred spray. That means you don’t have to worry about resealing your counter year after year, and you don’t have to worry about etching from cleansers or other spills. Costs can be as much as $50 per square foot, but they vary considerably depending on your needs and your source. Solid surface bathroom countertops might look a bit like laminate, but they’re actually very different. You’ll find these counters made from a combination of different materials, including polyester and acrylic. The “solid” part of the name denotes the fact that the material is not porous, which means you have no worries about stains or bacteria. There’s almost no maintenance needed to keep your counters safe and looking great, and no need to reseal your countertop year after year. There are more pattern and color options than you might know what to do with, but you will find that the material is not particularly heat resistant (not that you’ll be using pots and pans in your bathroom, but your curling iron or hairdryer might pose a problem). It’s also easy to scratch. Scratches can be removed by resurfacing, since the coloration goes all the way through the countertop. It’s also installed seamlessly, which means you never need to worry about dirt or grime getting caught in the cracks. For costs, you can expect to pay anywhere from $35 to $100 per square foot. 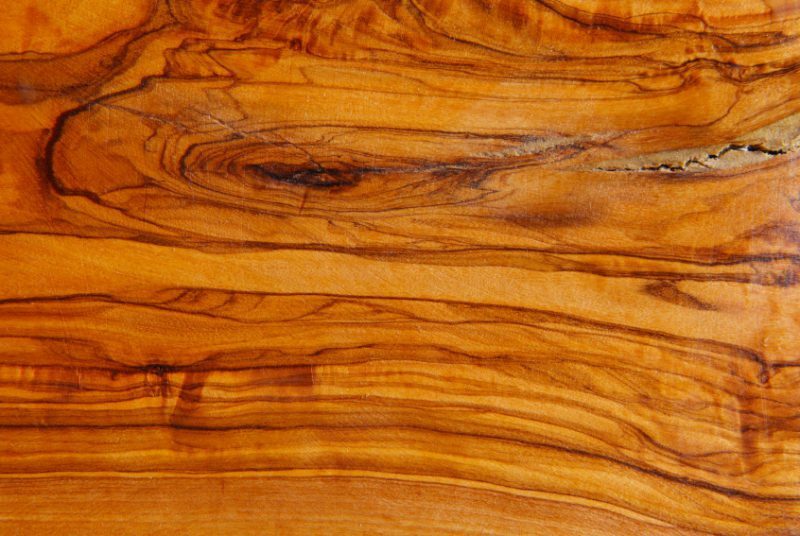 Wood has been used as a countertop material for as long as counters have been around. However, it’s not used as frequently as other bathroom countertop materials. It’s much more common to see a wood countertop in the kitchen (think butchers block). 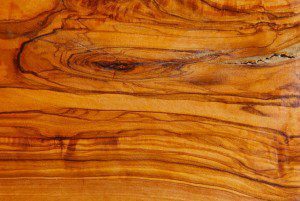 Wood has a number of benefits to offer. It’s warm and natural, and any scratches can be sanded down. It also develops real character over the years. However, it’s not without its drawbacks. Wood must be completely sealed against moisture or it will swell and distort. In serious cases, this can lead to massive problems in the bathroom. That means you’ll definitely need to reseal it annually, or even more frequently. Wood can also be home to bacteria, mold and other threats that thrive in moist environments. You might be surprised at the cost of wood countertops as well – $35 to $70 per square foot. Think long and hard before you opt for wood in your bathroom. There are more appropriate materials available. Tile is one of those bathroom countertop materials that never really go out of style. It’s affordable, customizable, and available in pretty much any color you might want. Both ceramic and porcelain tile can make good solutions for your bathroom countertop, and you’ll discover quite a wide range of styles and sizes. Combine colors, sizes and designs to create a unique look and feel for your bathroom. While tile generally doesn’t offer the same luxury feel as natural stone, it is a durable, affordable option for those who want something just a little different in their bathrooms. There are a few problems you’ll encounter with tile bathroom countertops, though. 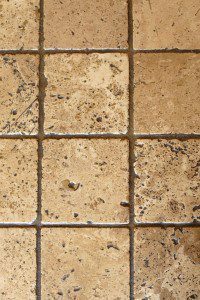 Grout needs to be cleaned regularly, and even then it can build up grime and bacteria. If there’s too much moisture, it can actually leak under the tiles and cause mold and mildew growth. You’ll find tile available at an incredibly broad range of price points, from $10 to $80 per square foot. Choosing between the many bathroom countertop materials available can be difficult to do. They all have their own pros and cons, and most aren’t as inexpensive as you might have thought. However, following a few simple tips will help ensure that you’re able to arrive at a decision that works for your bathroom, as well as for your budget. Before you do anything else, you need to know how much you can afford to spend on the countertop. Take measurements for the new countertop, and then get a rough estimate of costs for the various materials that appeal to you. Determine what your budget is for the project as well. Are you just replacing the countertop? If so, you can likely afford to spend a bit more on the counter. Are you remodeling the entire bathroom? In that case, you’ll need to balance your wants against the cost of the entire project. With most bathroom countertop materials, you have two costs. There’s the cost you’ll pay in the beginning, and then you’ll also have the cost of ownership over time. For many different materials, you’ll have to worry about annual resealing, cleaning and disinfecting (particularly if you opt for wood). Those costs add up. Make sure that you can afford them, and that you’re willing to go through that process every year (or more frequently if necessary). Carefully consider each of the available bathroom countertop materials. Just because you’re leaning towards installing marble doesn’t mean that you shouldn’t consider travertine or even tile. Give each option its due, and make sure you compare your options with an open mind. You might just find that going with a less expensive option isn’t “settling”, but really giving you exactly what you want for less cost. Even if you’re renovating your bathroom for purely personal reasons, you’ll have a payoff in the end. Bathroom upgrades increase the value of your home when you decide it’s time to sell. However, not all countertop materials carry the same benefits to homebuyers. Do a comparison of the return you’ll get when you sell versus the upfront investment you’re going to make right now. If the payoff isn’t enough to justify what you want, you’ll need to proceed carefully. There’s absolutely nothing wrong with upgrading your bathroom for personal reasons. Just make sure you’re going into the process informed. The bathroom countertop materials listed above are certainly not your only choices. You’ll find plenty of others out there, including laminate (the most affordable, but least durable choice on the market), as well as stainless steel, soapstone and even concrete (another super-affordable option, but one that can last for decades, and can actually be immensely beautiful with the right stamping and coloring processes). Investigate all of your options. Make an informed decision based on an in-depth comparison and an analysis of your immediate needs as well as your future goals. You should also know whether you intend to install the countertop on your own or hire a pro to do it for you. DIY is the cheaper of the two routes (at least on the surface), but you’ll get real, measurable benefits by hiring a contractor to do the installation for you. Often, the time saved and stress avoided by hiring a professional outweighs the financial costs. In the end, the choice between available bathroom countertop materials largely comes down to personal preference. You might love the granular nature of granite, or you might be swept away by the elegance of marble, the earthy goodness of travertine, or the affordability and customization of tile. Be open-minded and know your goals, then go with your gut.